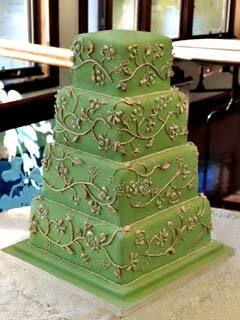 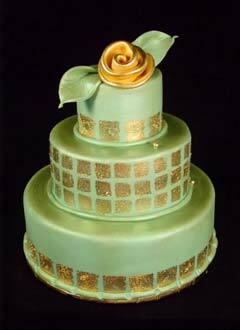 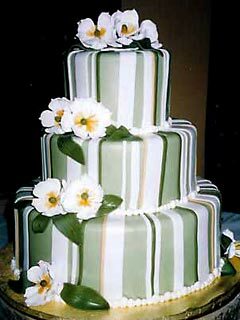 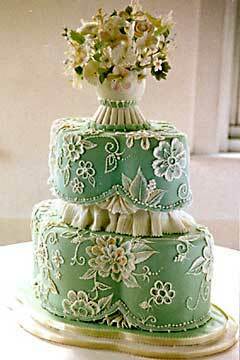 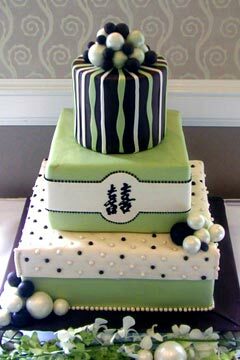 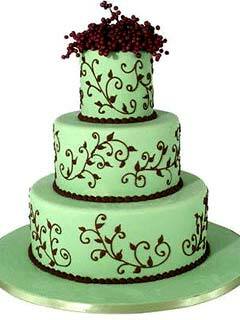 Green wedding cakes are often favoured by brides who have opted for a green wedding theme. 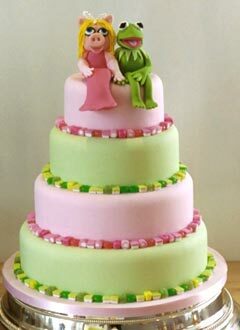 The colour green symbolizes many things from youth, and nature healing and Kermit the Frog. 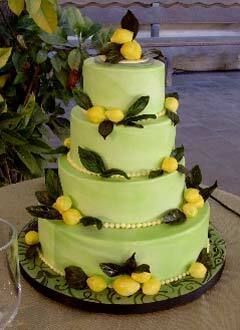 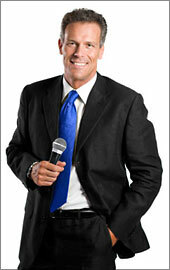 It is the colour of springtime and ecology and tends to signify all things healthy, growing and fertile. 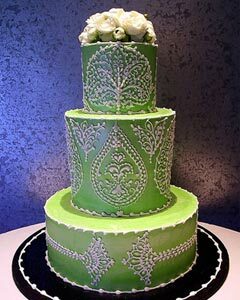 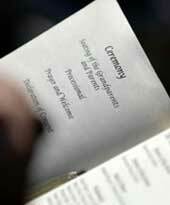 It's been said that it's not easy being green, but when it comes to green weddings it's far from the truth. 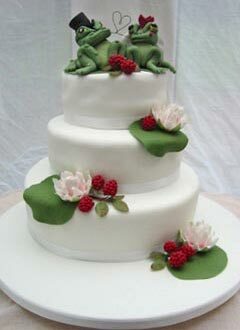 Whether you're a political activists bent on saving the planet, or even if you are enamoured of the froggy motif, green is quite a flattering colour and easy to match. 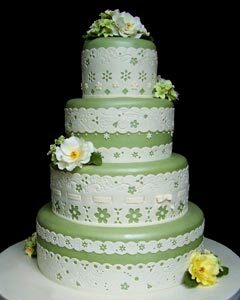 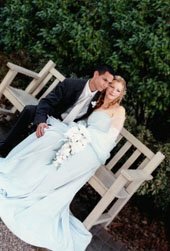 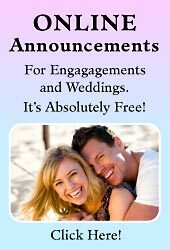 Matching a lovely green wedding gown with a green bridal bouquet and gorgeous green cake of lovely buttercream or rolled fondant, is such a striking colour motif , it's no wonder green wedding themes are gaining in popularity. 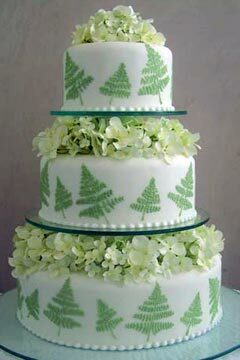 Refreshing and clean, green is a perfect wedding theme as it's appropriate for any season. 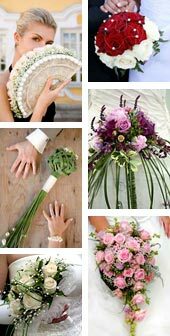 There are such a lovely variety of green flowers available for bridal bouquets and floral wedding cakes. 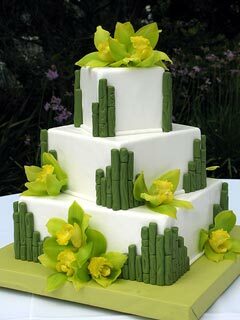 One of my favourite green flowers is the Cymbodium Orchid. 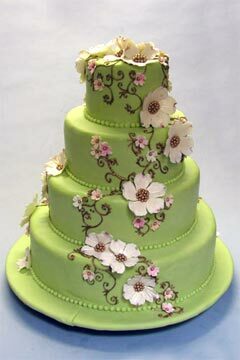 Feast your eyes on pictures of lovely green cakes.